Defence alleging that prosecution is trying to buy time for an appeal by their "star witness" to be settled which would allow him to testify. The two men accused of the murder of Alphonse Ferriggi in 2000, have been granted bail by the court of magistrates earlier this afternoon. 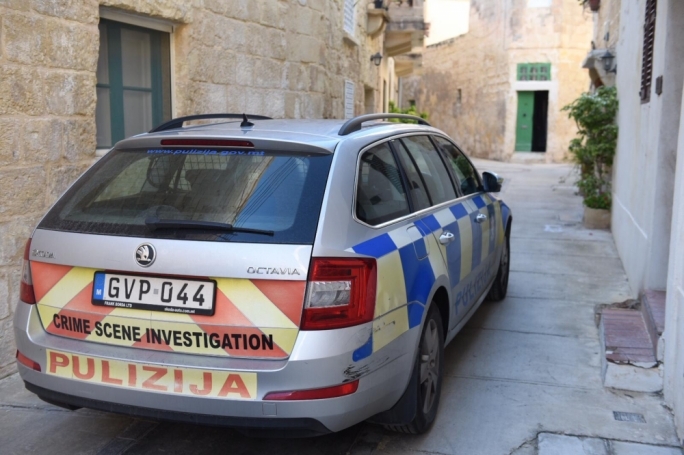 The accused chatted nonchalantly as prosecuting inspector Keith Arnaud and defence lawyers Franco Debono and Angie Muscat exchanged arguments and counterarguments on bail. The inspector had opposed their conditional release due to the serious nature of the offence, the extensive criminal records of the men accused and their intimidating reputation. 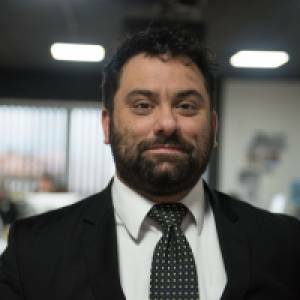 In response, Debono told the court that bail is granted on the basis of three conflicting interests: the presumption of innocence, the interests of justice and the protection of society. “It has been held by the European Court of Human Rights that the protection of society alone is not sufficient reason to deny bail” said the lawyer, accusing the police of trying to subtly reintroduce the practise of using the gravity of an offence to justify the continued detention of the accused. 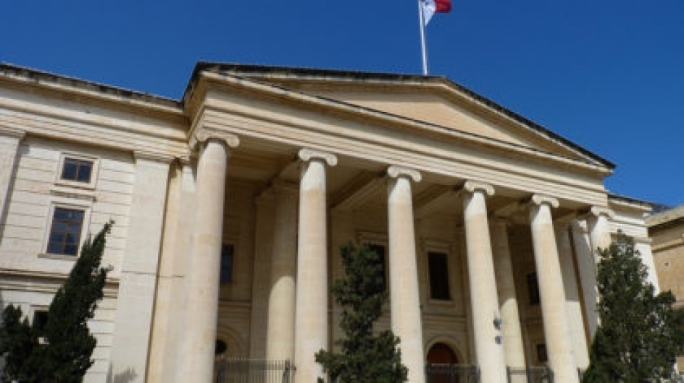 “Previous convictions are not valid reasons to deny bail” argued Debono. Debono invited the court to set the bail conditions it saw fit, in order to maintain a balance between the interests of society, justice and those of the accused. “I imagine that the court will respect the gravity of the accusation and the fact that this prosecution took so long to prosecute. The court can neutralise the risks of the accused tampering with evidence, there are legal mechanisms and sanctions available to punish them if they breach bail conditions. In response, Inspector Arnaud argued that the European Court decision mentioned also set parameters for a court to judge whether bail is to be granted, and these included considering all the circumstances of the case, the nature of the offence and the character of the accused. “Witnesses are not the only reason we are opposing bail”. The court accepted the defence’s request for bail, on condition that the accused each deposit €23,000 in court and each provide a further personal guarantee of €30,000. The two accused are also required to surrender their passport, sign a bail book daily and observe a curfew. The magistrate sternly warned the accused that failure to abide by any of these conditions would result in the seizure of the deposit and guarantee and their immediate re-arrest. 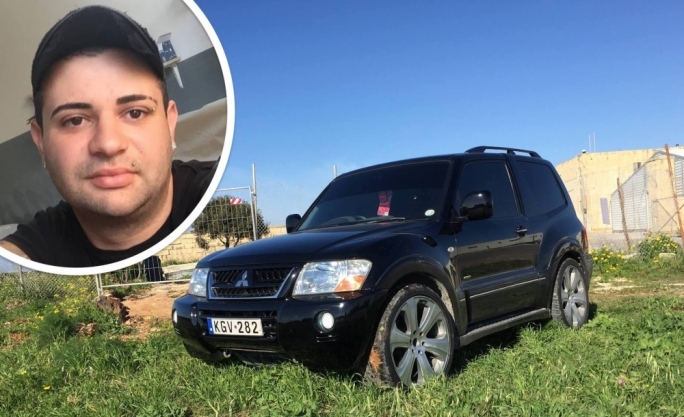 The decree came after Magistrate Josette Demicoli heard the last of the prosecution’s non-police witnesses in the compilation of evidence against James Vella, 33, of Qormi, known as ‘il-Frejzer’, and 35-year-old Chris Scerri, known as ‘Gazzetti’ or ‘Buttuni’ who stand accused of the cold-blooded murder of Bank of Valletta messenger Alphonse Ferriggi. 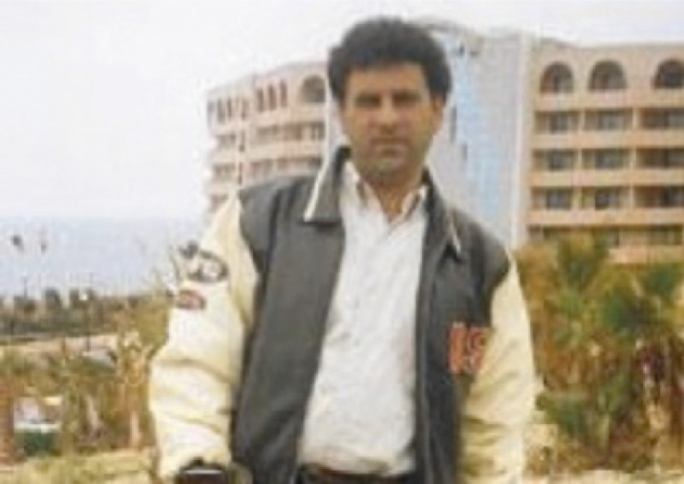 Ferriggi was shot dead on the doorstep of the bank’s San Gwann branch whilst delivering internal mail in the early hours of 18 September 2000. Two other men are currently serving prison sentences for their part in the killing: Richard Grech, 45, “iz-Zinnan” is serving a life sentence for murder and Joseph Zammit, 52 is serving 30 years for complicity in the murder.